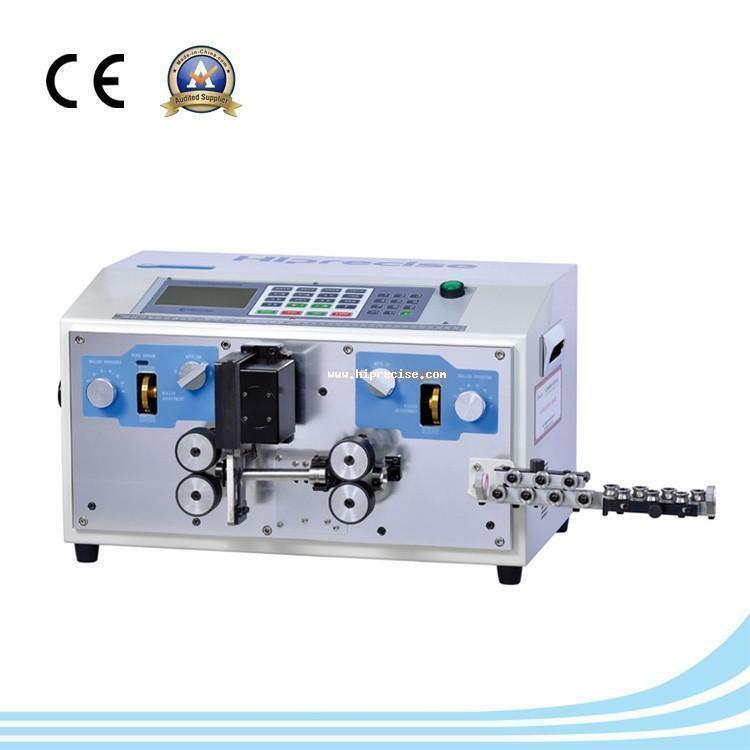 DCS-250 Digtal wire cutting & stripping machine manufacturers,DCS-250 Digtal wire cutting & stripping machine exporters,DCS-250 Digtal wire cutting & stripping machine suppliers,DCS-250 Digtal wire cutting & stripping machine OEM service. 1. The most universal model in wiring harness processing industry in China at present. 2. It can meet the manufacturing requirements of both home appliance and automobile wiring harness processing synchronously.